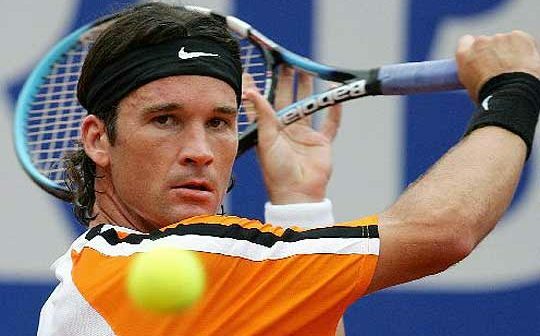 Spaniard ex-world number one Carlos Moya has been confirmed to join Rafael Nadal’s team for the 2017 season. Exciting stuff! This means Nadal is jumping of the bandwagon of pro players adding legendary players to their coaching staff (Federer and Edberg, Djokovic and Becker, Murray and Lendl and so on). Since they’re already quite close friends and Rafa prefers to keep things in a tight circle, I think this is a good decision. He also needs an extra boost of energy to get more confident after an injury-heavy 2016 season. 1994 marks a new turning point in the history Babolat. After more than a century exclusively devoted to strings and accessories, Pierre Babolat, the Chairman at the time, gambled on launching a range of rackets. 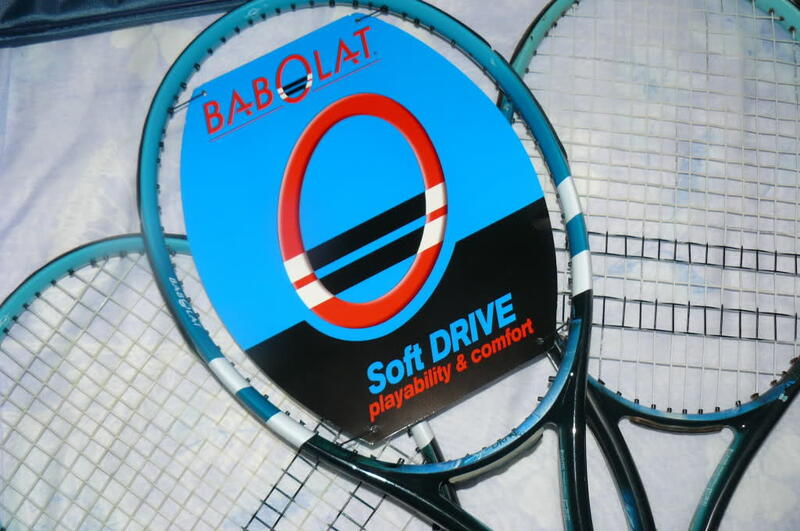 Babolat goes on to become a complete equipment brand for players. 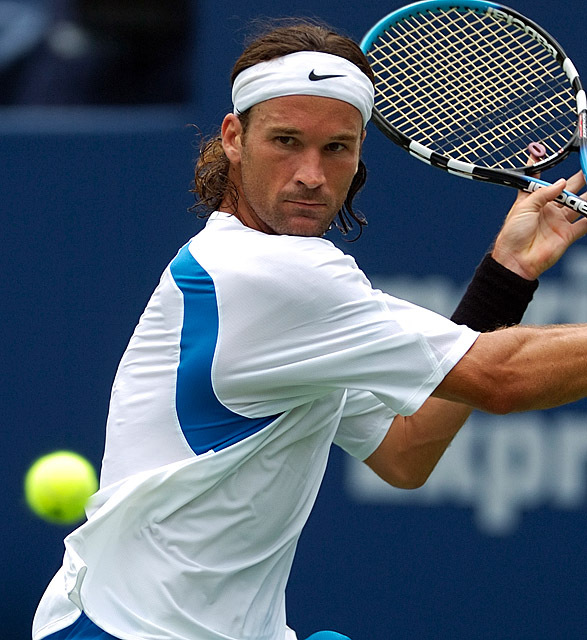 Carlos Moya was the first to win with our rackets. The latest report I have is that Moya is playing with the same string as Rafa: the Babolat RPM Blast . The RPM Blast is an excellent string when you have the opportunity to play it fresh, but quickly loses its spring and gets quite harsh on the arm. I wouldn’t recommend the Babolat RPM Blast to recreational players, but only pros who restring often or in a hybrid with a natural gut. Moya is not new to coaching tennis players. He previously coached Milos Raonic, who did some great results under his tutelage and now it is only logical that he joins the ranks of Nadal as the Spanish bull makes a final push in his career. It will be interesting to see what Moya can bring to Nadal’s game. I think for sure a feeling of camaraderie that will hopefully inspire him to go for another slam. Most pundits think that it is less and less likely that we will see Federer or Nadal hoist a grand slam trophy over their heads again, but who really knows? I think 2017 is the last chance for both players. One slam each maybe? Nadal takes the French and Federer wins Wimbledon and everyone can relax.